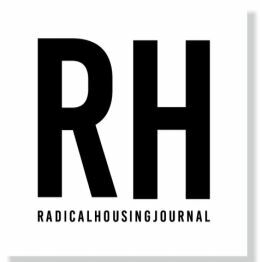 I am so proud and energized by the launch of the Radical Housing Journal: a new, peer-reviewed, open-source publication that cuts across the academy and housing movements internationally. Together with a feminist, anti-racist and horizontally organized collective made of 13 people (10 women, 3 men) scattered across the globe, we have been working very hard in the last three years to bring this project to fruition. Following the successful launch of our first issue at the 2019 AAG in Washington, we are now actively looking for high quality contributions to be published in 2020, addressing the root causes of housing injustice, its experiences and resistance. The RHJ is a complex machine that aims to work for radical politics both within its own structuring and mechanisms of knowledge production, and through the support of direct actions in the realm of housing resistance. Below, you can read the editorial that the RHJ Editorial Collective wrote to present the Journal to its readers, in issue 1.1. Issue 1.2 will be out in September. To know more about how we work, feel free to visit our website: www.radicalhousingjournal.org. The idea for the Radical Housing Journal emerged in 2016 from few but passionate conversations in activist and scholarly spaces. From this, the idea developed at a dizzying speed, and the collective grew from two to five to 13 committed scholar-activists spread across the globe. Most of us did not know each other before joining the journal and many of us have never physically met. In under three years, we have set up an editorial collective, managed a complex web of tasks and projects (related to financing, web-site, and much more), received an overwhelming number of submissions, and are now proud to present our first issue. The urgency of the project is obviously also a product and response to the level of mobilization around the fight for the right to housing and the city that has been taking place in recent years worldwide. Perhaps, the RHJ was, in a sense, bound to happen. This said, many of us have been involved in radical housing politics and politically engaged research before concepts such as gentrification became such hot topics. For a very long time we have lacked a genuinely open place to discuss housing as a practice in the making, as a space of contestation, and as a politics in its own regard, beyond the calculus of academic citations and the confinements of normative urban studies and housing theory. Crucially, we have lacked a space that scholars, scholar-activists, activists, artists and many more could use to debate ideas, advance knowledge, theory and practices around a radical approach to housing. For us, that ‘radicality’ lies in how we approach housing as a fundamentally political question, inseparable from implicated, everyday practices of inhabiting space and challenging the forces that make the world unhomely and uninhabitable. It also lies in the journal’s capacity to be put to use by its makers and readers. It is a radicality that has its own political orientation – as clearly expressed in our Manifesto – which pivots around the following points. First, for us, housing and home are unalienable under any circumstance. There is not much to add to this point; we believe that any form of forced eviction is wrong, and that any form of housing insecurity (as defined by the ones experiencing it) should be contested. Second, we believe that given the complexity and the potentiality of housing to be absorbed into racial capitalism, thereby catalyzing many forms of exploitation, accumulation, imperialism, raciality, and annihilation – that we need to go beyond the analysis of what problems already exist. Rather, we underline the urgency in contributing to knowledge-sharing for transformation and housing justice. 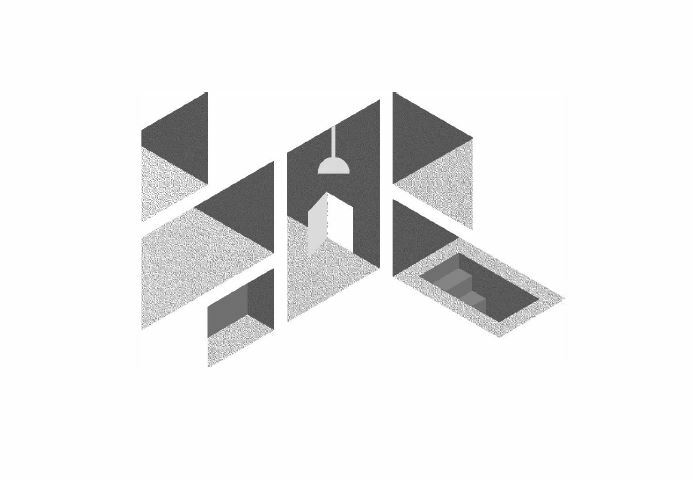 The RHJ wants to create a space that challenges the study of conditions and processes that render housing alienable, combining heterogeneous theoretical standpoints. 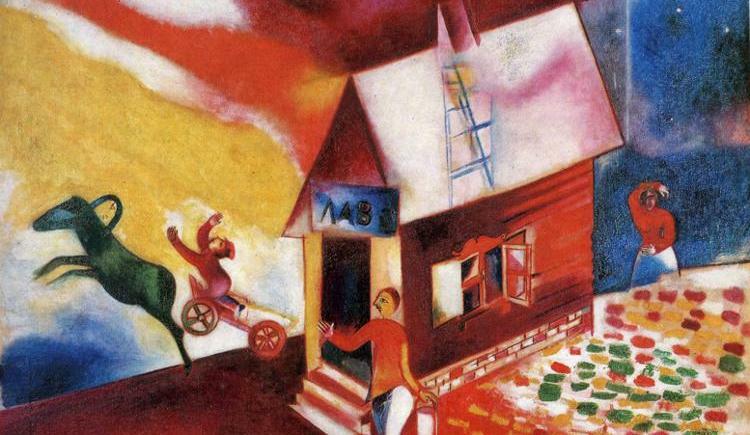 We therefore welcome transdisciplinarity and transnational approaches to conceptualizing the structural aspects and everyday elements of housing, housing justice, and resistance. We also encourage different methodological approaches, and provide tools for radical epistemology that make use of these methods. Third, the RHJ promotes a non-exploitative, anti-capitalist, ecologically oriented, antiracist, feminist, decolonial, and horizontal politics in its own structure and functioning. We are autonomous in our making, politics, and financing. Our two Collectives (Editorial and Extended) are horizontally structured and open for new members to join. Internally, these organizational orientations are not always straightforward, and create productive, ethical, and practical tensions that, we hope, result in a more inclusive publication. For papers focused on theorizing housing resistance and activism worldwide. Papers aim for theoretical innovation and conceptual finesse driven by speculative, case-specific or comparative arguments. For papers oriented at reconstructing, in detail, particular histories of movements, organisations and/or actions worldwide. Papers aim for historical rigour and depth. Pieces written collectively, to reflect on specific actions and strategies. We welcome reflections and debates on the challenges of particular organising approaches and practices. For reviews of books, films, art, and more; as well as updates on current actions. Launching a new Journal has required more than two years of intensive collective labor and energies, but we are very proud of what we have set up. We aimed high and for the best quality. Of the more than 70 submission that we received for this first issue, we selected 15, which were then thoughtfully peer reviewed, editorially assessed, and accepted or rejected accordingly. A similarly rigorous editorial process was followed for Issue 1.2, ‘Interrogating Rent’, which we will publish in the Autumn. This massive collective labor is what makes the RHJ; we want to treasure and nurture that collectivity. For this reason, we have designed the Journal with care towards future forms of collective ownership that can last beyond individual editors, and beyond the struggles presented in its pages. We have done so with an attention to the politics of publishing across the boundaries set by the Academy and across geographies. This is a Journal that is designed to host and to foster intellectual and action-oriented debates around radical housing with an attention to geographic specificities and an orientation to experimental and productive comparisons. We want for it to be our sparkling and shining home. And we want this home to be radically open, which we understand in two key ways. First, all content published in the RHJ is open access and will stay so, against the logics of enclosure of much academic publishing, where significant knowledge remains trapped behind paywalls. Second, we want to keep the RHJ open by valuing the work that goes into thinking, researching and writing about and from housing struggles. Crucially, the RHJ aspires to build a system of self-financing that sustains its independent, radical politics both internally and externally, and offers a small compensation to its writers. Please join our fundraising campaign by donating, if you can, or help by spreading the campaign around. If you see yourself in our Manifesto, then do get in touch. We await hearing from you and working with you, wherever you are. Our open call for papers for subsequent issues are now live here. Feel free to submit papers and ideas, and please do get in touch about anything else (also about joining our Collective, or becoming a RHJ reviewer) using our contact page, or drop us a line at collective@radicalhousingjournal.org. And, don’t forget to follow us on twitter @Radical_Housing. We hope that you will enjoy and join this radical endeavour as readers and critical interlocutors, beginning with our Issue 1.1: ‘Post-2008’ as a field of action and inquiry in uneven housing justice struggles. Our second Issue (1.2) ‘Interrogating Rent: structures, struggles and subjectivities’ is well into production and will be published in September 2019. Yesterday in Rome at the Casal Boccone Occupato resiste e insiste squat we had a powerful exchange Romania-Italy on racism, evictions and housing justice. 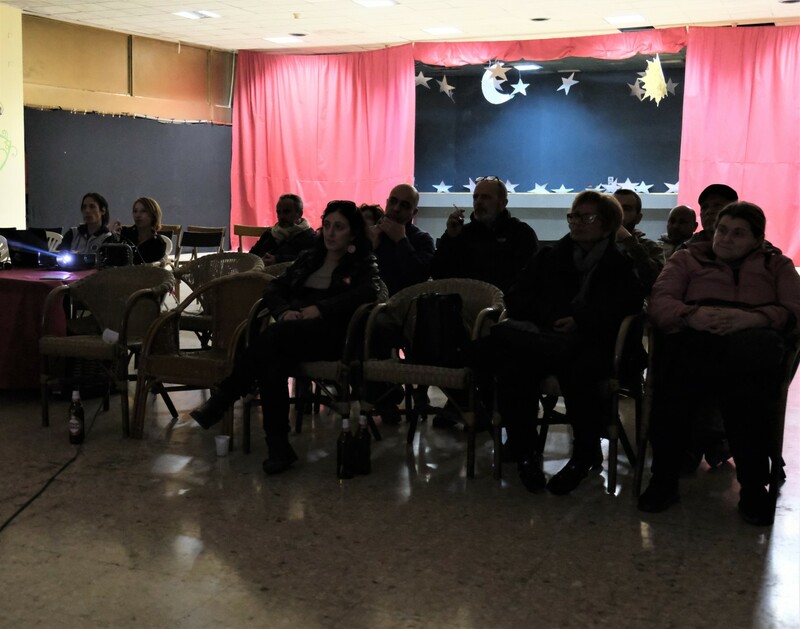 We screened A Inceput Ploaia and then had a debate with the comrades of Blocchi Precari Metropolitani, the Comitato Case Popolari Tufello, occupanti di Colle Salario and Metropoliz Lab. It was a powerful exchange, which I hope it is going to be just the start of a series of collaborations and common fights. These spaces of encounter are possible only via mixing academic and activist work in ways that are not dictated by the scholars involved, but are aligned with the grassroot politics at play in the context of action. Thanks Mady Gavrilescu for the hospitality and Margherita Grazioli for organizing! 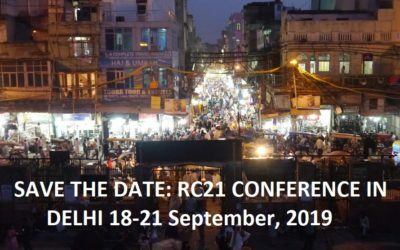 The Urban Human and the Life at the Margins research themes at the Urban Institute are launching a series of internal workshop on ‘The Urban Human: Conundrum and Interstices’. The series is aimed at scholars within the University of Sheffield interested in exploring a number of concerns on urbanity, affects and race. Urbanization and humanity as geological force have purportedly attained planetary dimensions, and in this totalizing subsumption of the planet to a narrow band of powers, poses the possibility of extinction. Whereas urban and human could reiterate the other, their present complicity threatens to cancel the other’s existence. Urban life now demonstrates the capacity to make use of anything: to fold the death of bodies into calculable assets, to manage its perennial deviancies through the myth of crisis and emergency, to govern life not as the cultivation of aggregate populations but through multiplying the number of dimensions possibile in the confines of individual distributions – where a single body operates as the scenegraphy of infinite intersections, and to the rendering of flebile desire for life in the calculus of financialised assets. In the uban human nothing seems to remain of a species in common. For, even the supposed commonality of the ‘human’ was predicated on those dispossed of any eligibility for being human. It is within the reproduction of deviancy through defining apparatuses scattered across the urban field – being those of bureaucratic, intellectual, charitable and arithmetic nature – that the other is maintain as the fundament of the good common life. The black body, the home-less body, are the ground upon which the the storytelling of the urban human is maintained. Just as urbanization is an ongoing story – of articulation, density, contiguity, and absence – it is the concrete underpinning, the infrastructure of this particular storytelling that is the “nature” of being (urban) human. So to what extent is cancelling of the urban and the human both catastrophe and liberation? If the urban operates with the capacity to make valuable the intensive particularization of things on the basis of its undeserving bodies, how might it operate as a field of experimental gatherings and provisional sutures? What if the answer does not rely upon a compromised politics of rights and humanitarianism, but instead requires the sabotage of the coherence of a specific subject/object? What if the human was approached as a polyrhythmic constellation of simultaneous stories not judged according to any criteria, but constantly crisscrossing bodies, technics, machines, landscapes and disciplines? What does it mean to look at the urban human from the problem of how subjectivities are (re)produced in an entanglement of post-human affect? Urban theory is moving beyond the remit of its disciplinary safegrounds. A new grammar to explore forces and rhythms is emerging, which can help us navigate the uncertain terrain of the urban human. De Boeck, F. (2015) “Divining” the city: rhythm, amalgamation and knotting as forms of “urbanity”. Social Dynamics 41.1, 47–58. Making Things Public: Atmospheres of Democracy. MIT Press, Cambridge, MA. 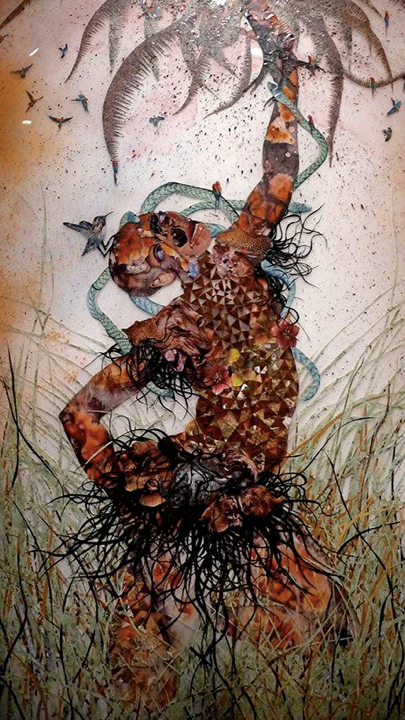 If blackness is simultaneously at the margins of human life – that which is depended upon in order to consolidate the human as a particular privileged set of bodies and capacities- – and the platform through which a new genre of human life is imaginable, what is to be made of blackness as a force of urbanization? In the media saturated worlds of the urban, where the digital, parametric, and algorithmic become the predominant realities through which to understand how human life is articulated to “its” worlds, and where relationalities exceed the capacity of human cognition to register them, what does it mean to “feel” the urban? What role does affect and sensibility play in such an environment? Brian Massumi (2017) Collective Expression. In The Principle of Unrest. Open Humanities Press. Kathleen Stewart (2007) Ordinary Affects. Duke University Press, Durham, NC. If the “promises” of urbanization as an assemblage of judicious intersections amongst all things is betrayed by the constitution of the “human” as a geological force and the intensive fragmentation/particularization of human life through spatial segregation–what remains?, what is the human “in-between” these disjointed positions? Tom Cohen and Claire Colebrook (2017) Vortices: On “Critical Climate Change” as a Project. South Atlantic Quarterly 116 (1): 129-143. Arturo Escobar (2016) Thinking/Feeling with the Earth: Territorial Struggles and the Ontological Dimension of the Epistemologies of the South. Revista de Antropología Iberoamericana 11: 11-32. Elizabeth Povinelli (2015) The Rhetorics of Recognition in Geontopower. Philosophy & Rhetoric 48:4, 428-442. 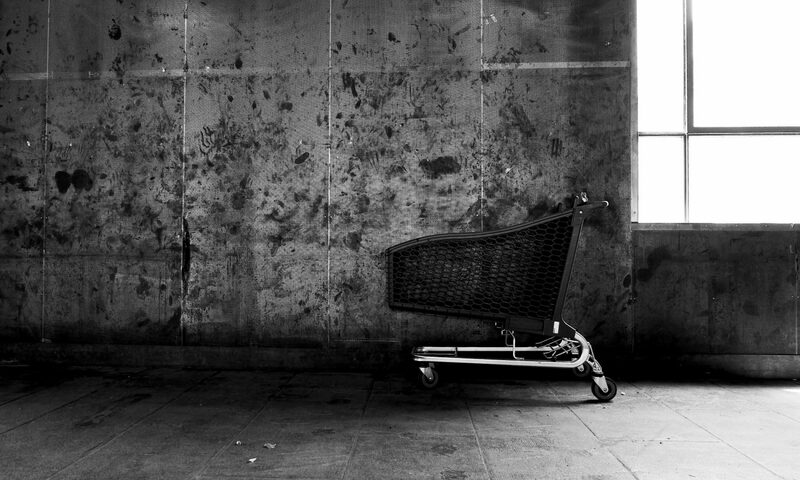 In contemporary urban conditions, what does it mean to point to wasted life or dispossession? Within the urban, is anything really wasted, and what or whose judgment can ever determine this? And what kind of urban political emerges when one engages with the interstices of wasted lives? Judith Butler (2011) Bodies in Alliance and the Politics of the Street. Transversal 1–15. Didier Fassin (2012) Humanitarian Reason: A Moral History of the Present. University of California Press, Part One. Neferti X.M. Tadiar (2013) Life-times of disposability within global neoliberalism. Social Text 31:19–48. I’ve recently reviewed Pieterse and Simone’s latest book for IJURR. The book is called New Urban Worlds: Inhabiting Dissonant Times. Cambridge: Polity Press and the review can be found below, or here. Review of Simone, A., & Pieterse, E. (2017). New Urban Worlds: Inhabiting Dissonant Times. Cambridge: Polity press. “To inhabit the urban is to inhabit a paradox”, say Simone and Pieterse (p. 95). This is because inhabiting the urban means more than just being in the city: it requires the navigation of conflicting planes made of infrastructural arrangements, financial logics, and everyday encounters with l’autre. Simultaneously, the act of inhabiting makes the urban, bringing the city to the fore, breathing life into it, giving it substance and form that render it tangible and malleable. Such is the paradox of inhabiting the urban: staying in it means making it, and inhabiting it changes the status of both the urban and oneself. 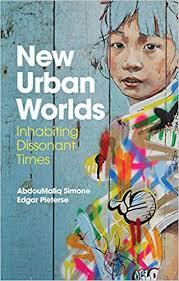 New Urban Worlds: Inhabiting Dissonant Times is a paradoxical guide to this urban paradox. At a time in which grandiose claims to truth abound, it does not provide reassurance or explanation. It is best described as a set of splinters; a Mikado made of thin, colourful sticks thrown onto the table where each indicates a possible direction to follow, a strategy for dwelling in the city in a way that makes make sense of it, allowing one to study it. The directions given by the sticks are multiple and confusing if one tries to read them vectorially – if one searches for established paths and solutions. Instead, the trick is to let oneself to be carried away, to be nudged by one orientation and then by the next; to allow the fragmentary, splintered nature of the urban to unfold; to read it as something made of challenges, orientations, multiplicities. What comes out of such a reading is the opposite of vectoral directionalities, which are about foreclosing meaning and potentialities. The invitation here is to stay within the paradox, to remain close to it, to approach it and to allow oneself to be approached by it. Simone and Pieterse do not provide neatly packaged explanations or escapes, since what they want is for us to stay with the messiness of the urban; and to acknowledge that understanding it involves inhabiting it from within, unceasingly. Is this therefore a book without hope, a wild post-structuralist conundrum that offers no beginnings and no ends? Two decades after Amin and Thrift’s seminal Cities: Reimagining the Urban, scholars are more divided than ever on the methodological question of how to approach the urban: while some engaged in a hard-core search for generalisations that can function at a planetary scale, others have retreated to the safety of contextual specificity and the highly bounded case study. Journals keep expanding their publishing rotas, and more and more scholarship exists in a frenzy of closed-circle citations, canonical radicalism, and generalising theory. In the midst of this, Simone and Pieterse are unapologetic: they know that they are going to disappoint many by offering no solution, no grand theory, and by their layered, dense, patterned style. Yet they also believe that this is what is needed in urban theory today, that only such a method can grapple with our ‘dissonant times’ – times when the urban south emerges with all its multitude of challenges and opportunities; but also, times when the urban north increasingly requires southern approaches to be grasped and (re)understood. The book provides a number of situated orientations to come to grips with the contemporary urban paradox. These are invitations, illustrated through a number of encounters with cities scattered across Africa and Asia, to look for secretions, or permeation of life; resonances, or pre-conscious affective capacities; signposts, or signs of everyday governance; and other mundane infrastructures of urban life. The key contribution lies, for me, in the authors’ notion of re-description, which encapsulates the ‘ethic-aesthetic paradigm’ of this project (in a Guattarian sense, its political cartography). Re-description, for Simone and Pieterse, is about composing an urban knowledge that accounts for what can be as well as what is. The authors invite the reader to recognise everyday urban experimentation (beyond, but not in opposition to, or detached from, socio-economic structuration) and to account for what might go on if possible lines of escapes and fluctuation were followed. The book argues that these can tell a story of their own, if only one is attentive: re-describing is a call to a scholarship committed to trace the potential of urban life beyond analytical regimentation. One major re-description explored by the book is that associated with the ‘uninhabitable’, where environments do not provide that which is normally considered necessary for human sustenance, thus rendering their inhabitants less than fully human in the eyes of the dominant culture. Here the book relies upon Simone’s recent work on the interstices of black life (also the subject of his forthcoming book, published by Polity). As a concept, the uninhabitable is conceivable only because one does not pay attention to details, to the cartography of the here and the now. If one gets closer, goes into the messy reality of the city, if one inhabits the paradox by paying attention to affective atmospheres, and to material and immaterial modulations and their becomings, the uninhabitable can be re-described as something more than a simple negation of home. This allows it to assume new dimensions, showing the ways in which the uninhabitable is actually inhabited and inscribed with a politics of life. 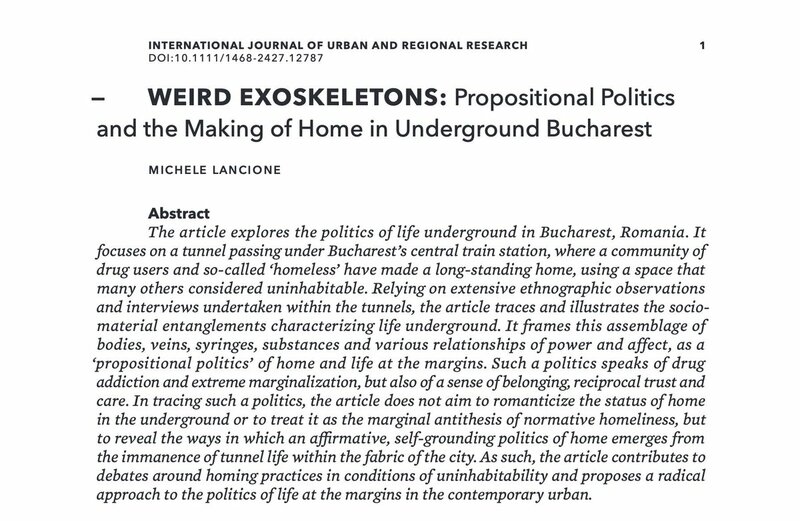 It offers an alternative to the language of resilience and, of policy ‘best practice’ that dogs much research on homelessness and precarity, instead opening a politics of alternative propositions that can also be relevant for other settings (p. 63; see also my forthcoming paper in IJURR on ‘propositional politics’). Re-description expands concerns raised by other urban critics (Roy, McFarlane, Amin, Robinson, etc), but here it is the detailing that becomes key. The book offers a way of generating knowledge about the urban through a process of detailing and abstracting, or rather detailing through abstraction, where abstraction is possible only through a constant process of exploring the tiny minutiae of urban life. In short, this work orients readers towards what is at stake, and towards what is needed to grasp the shifting nature of everyday life in the emerging urban worlds of the global north and south. It is an experimental book about the politics of urban experimentation, a work that explores how experimentation can open up and close down city life, going deep down into what Vasudevan calls “make+shift”. This process of experimenting also orients the subject, and provides a direction for research, suggesting multi-directional trajectories for urban thinking that offer a radical departure from the dozens of neat, established theories, policy analyses, and case studies that currently dominate the field. What Simone and Pieterse offer is a new grammar for the paradoxical urban that is attentive to the politics of everyday life at the urban margins, a grammar that promises to be useful for anyone engaged in detailed ethnographic work aimed at maintaining a ‘multiplicity of story lines’ (p. 197) which resonate. For these reasons, despite and because of its messy character, I invite every critical urban thinker to read this book and be contaminated by it. The first workshop of the Antipode Scholar-Activists Award managed by Michele Lancione (UI) together with Nicoleta Vișan, Carolina Vozian, Ioana Florea, Erin Mc ElRoy and Veda Popovici (members of the Bucharest-based grassroots organisation FCDL, of which Michele is also part) took place in Cluj-Napoca on the 15th of November. 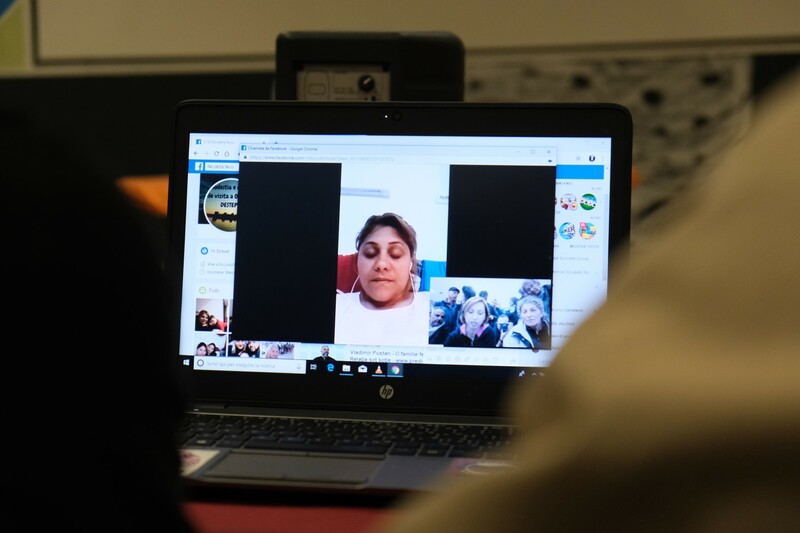 The project supported by the Antipode Foundation aims at producing a grassroots diary and guide (in Romanian and English) to inspire resistance and organising in Roma communities facing forced evictions in Eastern Europe and beyond. This project is a continuation of a number of other FCDL interventions, including the online diary of the Vulturilor community (who fought for their right to housing in between 2014-16, www.jurnaldinvulturilor50.org) and the first documentary around housing restitution and related displacements in Bucharest (www.ainceputploaia.com). It also expands upon some activities and campaigns that FCDL has been organising in several Romanian cities (thanks to a broader alliance called BLOC) and Europe (with the Action Coalition for the Right to Housing and the City). The workshop saw the participation of a number of activists coming from several Romanian cities, belonging to different grassroots groups including FCDL, E-romnja, the BLOC and Căși sociale ACUM!. The objective of this first meeting was to establish a clear plan regarding the writing of the ‘guide’ that will complete the book alongside the historical introduction on restitutions/evictions and Nicoleta’s extended diary. Participants discussed the need to have a guide that will speak about evictions and strategies of resistance to different constituencies. After a number of ideas and experiences were circulated and discussed, an agreement was reached and a plan for action established. The guide will contain three main parts: one with hands-on strategies of resistance targeted to evictees according to a number of housing and displacement typologies; another for activists; and a third for journalists that would like to write about evictions without reproducing stereotypical discourses. 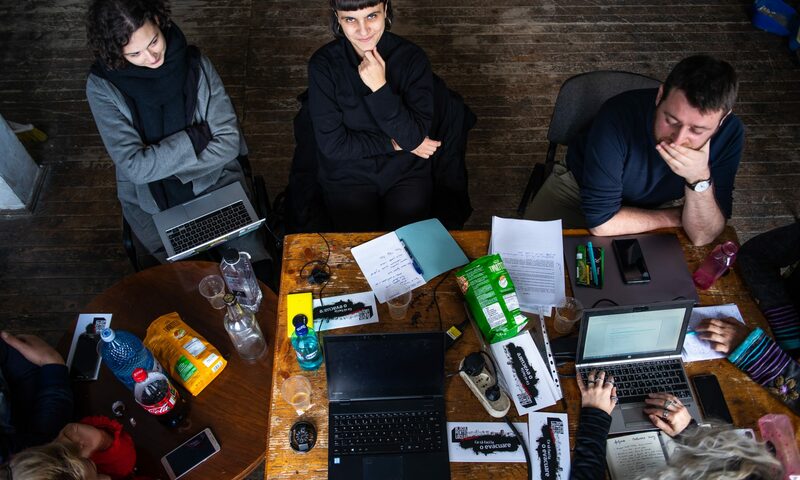 The material will be based on the knowledge and experiences accumulated by FCDL and cognate groups in the past years of direct action and radical thinking. Beyond the guide, the printed book will be based around Nicoleta’s extended diary of struggle and resistance against eviction, contextualised through the intersectional history of housing struggles in the country. Carolina and Nicoleta already started their work on the diary and some excerpts were discussed at the meeting. All the participants were extremely excited by the quality and power of Nicoleta’s writing, which will prove for an excellent read for activists and communities facing housing displacement in and beyond Romania. At the meeting it was also agreed that Veda will write a first draft of the book introduction and that other members of the team (Michele, Ioana, Erin and other members of FCDL) will tackle the remaining tasks, including commenting on drafts, proofreading, liaising with publishers and translating the book into English (which will then pitched to an international publisher). The team working on the book is planning to have the printed Romanian version by summer 2019. The volume will be used in workshops with communities facing evictions in Romania and Europe. The project goal is to increase the level of politicisation and awareness of racially dispossessed Roma communities, thereby enabling future resistance against displacement. Dr Gaja Maestri, ESRC Postdoctoral Research Associate, School of Media, Communication and Sociology, University of Leicester (UK). livings. Through this panel we are interested in attracting cutting-edge scholarship investigating the variegated practices challenging the predominant logic of bordering and governing the city. urban routes to logistics movements; borders’ and mobility’s policing and securitisation. Urbanites worldwide contest these processes on a daily basis, constructing forms of dwelling at the interstices of urban space and politics. Recent scholarship has increasingly pinpointed these struggles, looking at housing squats; social centres; self-managed urban camps; co-housing and hosting; self-construction; spontaneous settlements; temporary autonomous zones (TAZs); and many others. In this panel we are interested in exploring new forms of dwelling that articulate manifold commons within saturated and highly conflicting urban environments. The panel is not necessarily limited to the modalities listed above, and we welcome contributions that show uncanny forms of living vis-à-vis increased urban uninhabitability across the North and the South. What forms of alternative urban dwelling are emerging across cities worldwide? How do these alternative practices unfold, and what are their modes of organising? 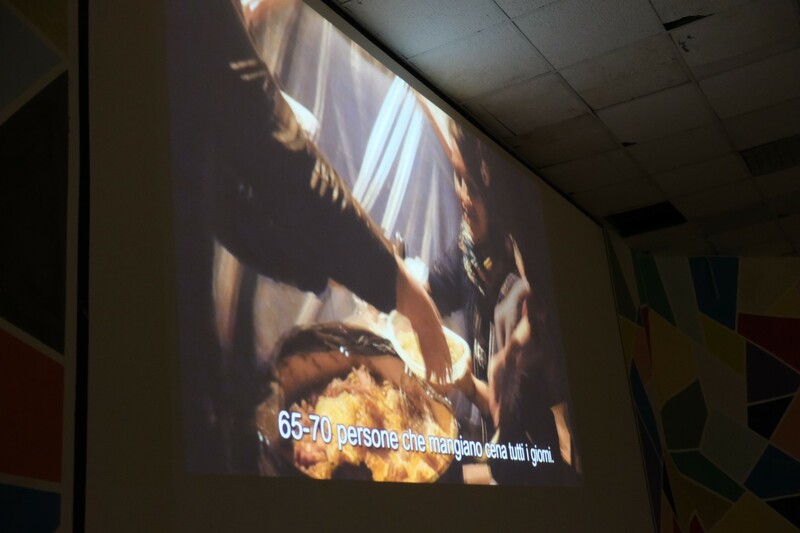 What commons and solidarities are produced through encounters in these spaces? How can urban theory better theorise urban interstices and their politics? What are the affects and material cultures activated at the interstices of the urban? How are these forms of urban dwelling re-captured by dispositifs of institutional governance?